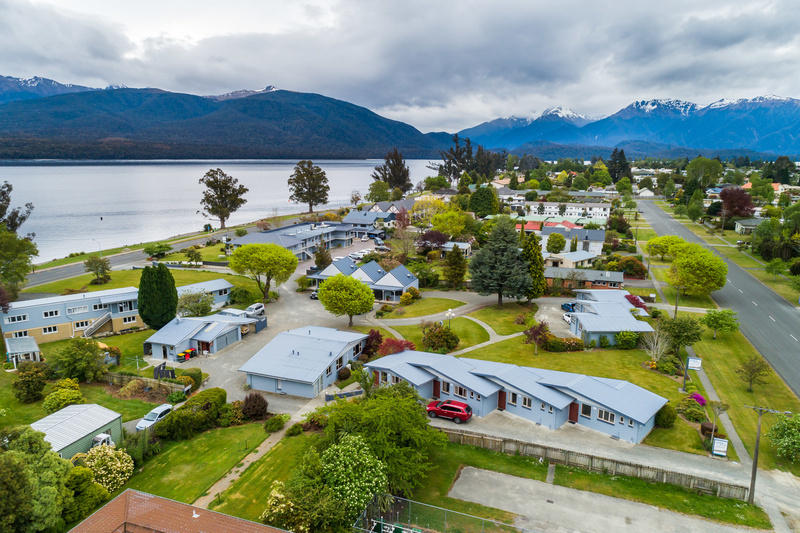 Lakeside Motel & Apartments is only one minute's walk from the peaceful, deep waters of Lake Te Anau. This spectacular lake is the largest in New Zealand's South Island, stretching out in three long arms into the natural wilderness of Fiordland National Park. 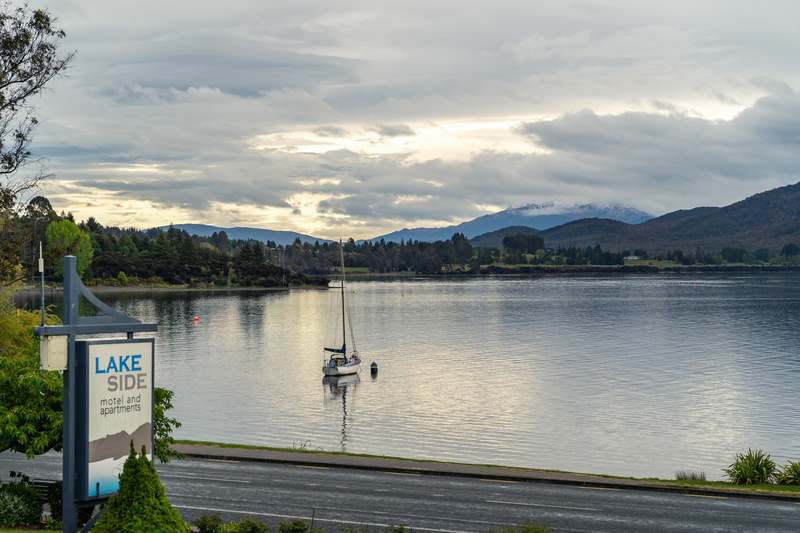 Enjoy the nearness of the water and the view of the Luxmore and Murchison mountains as you take a morning stroll. Or book a trip or activity at one of the nearby providers to really get out and see the sights. 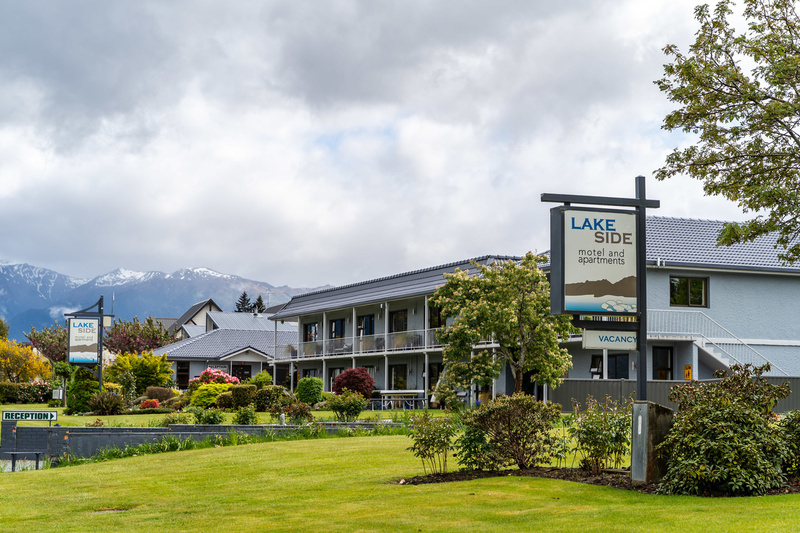 Lakeside Motel & Apartments is a pleasant five-minute lakeside stroll to Te Anau's main shopping area. Fiordland National park is a local and international treasure. 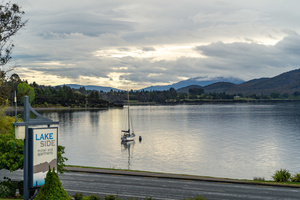 In 1986 it was awarded international World Heritage status as part of Te Wāhipounamu, also known as the South West New Zealand World Heritage Area. Fiordland National Park features three world-class Great Walks tracks with stunning scenery, the Kepler Track, Milford Track and Routeburn Track. These popular tracks can be walked as part of a guided tour, or hikers can walk them independently, as many of our guests do. 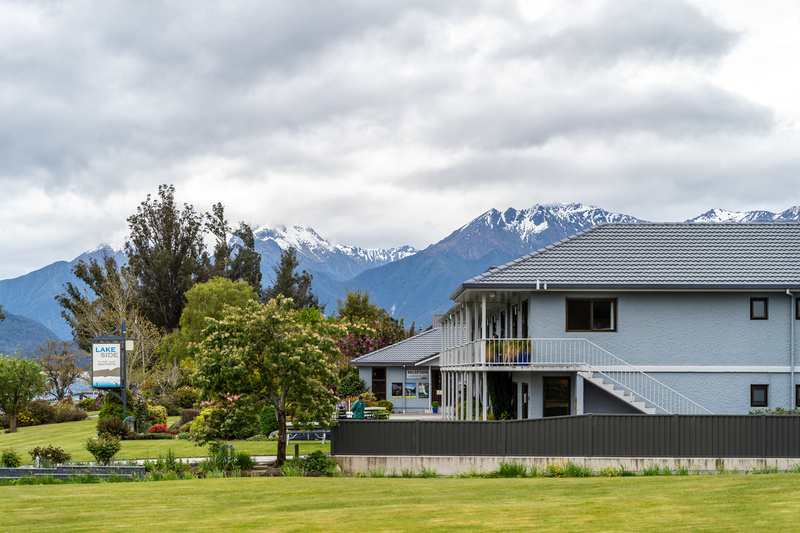 Once a year there is even a mountain running race across the Kepler Track, the Kepler Challenge, where runners routinely traverse the three-day hike in a matter of five to twelve hours! 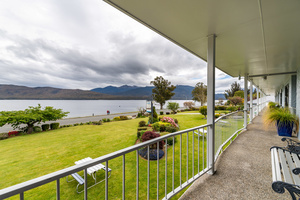 Lakeside Motel & Apartments offers the chance to get away from it all. 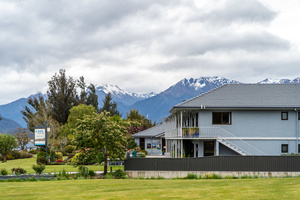 Gaze upon the mountains that so many come to visit, and on your rest-days, enjoy our magnificent garden of established trees, rhododendrons, camellias, roses, beautiful spring bulbs, summer annuals and many other special plants. Get your fill of both relaxation and adventure. 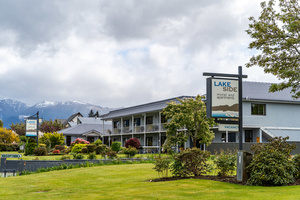 Lakeside Motel & Apartments is New Zealand owned and operated accommodation. Managers Greg and Jodi Cockburn enjoy sharing their love of Te Anau and Fiordland with visitors to the area. With keen interests in fishing, tramping, jet-boating and golfing, they have a wealth of knowledge and advice to share to make your stay enjoyable. Contact us today to discuss your stay.